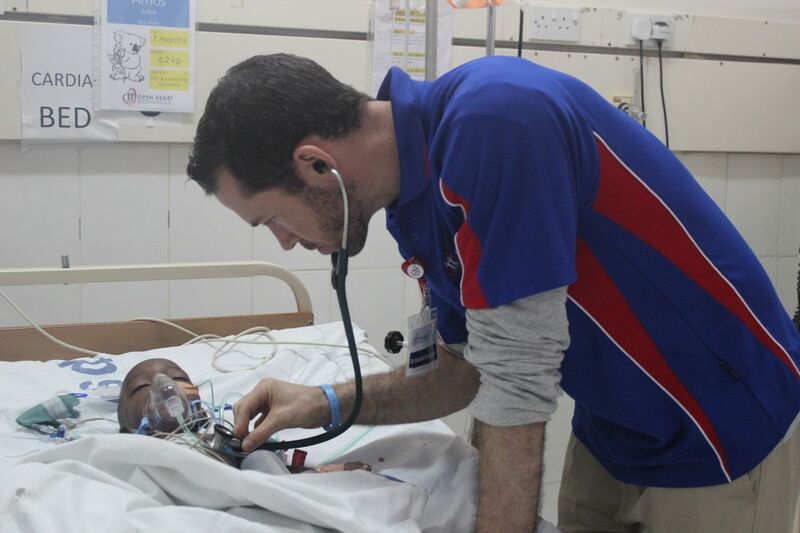 As a medical student I promised myself that I would get involved with volunteering. 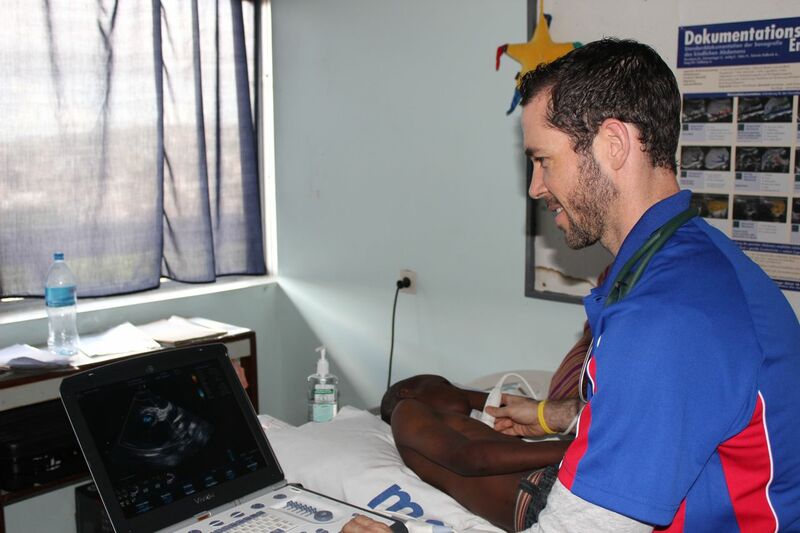 I started my training in paediatric cardiology, and was introduced to the work that Open Heart International does and couldn’t wait to sign up and get started. To be honest I wasn’t exactly sure when this might be, and when I received a call only four weeks ago asking if I was available to help out in Tanzania, and I jumped at the opportunity. I have thoroughly enjoyed the whole experience! I arrived after a 30-hour journey from Sydney and was greeted by the local team. I was given lunch, followed by a tour of Bugando Hospital, which then turned into me starting work by screening the children for the surgical program. 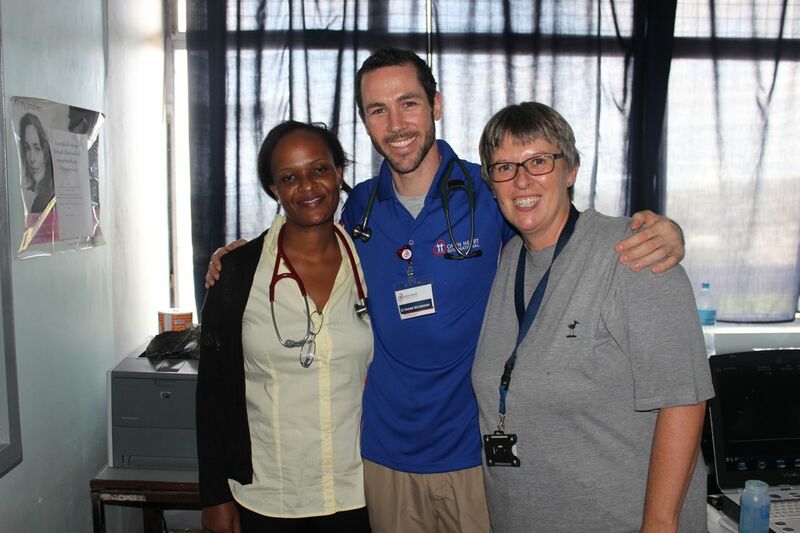 I was so warmly welcomed by the local team and staff, and have felt the gratitude from them that we were here to help. I have been able to work with them, teach them and they have given me an experience I will never forget. My role here as the paediatric cardiologist, was to screen local children and select cases for surgery. In Australia we are blessed with antenatal screening and easily accessible health care, so most congenital heart defects are diagnosed and repaired early in life. 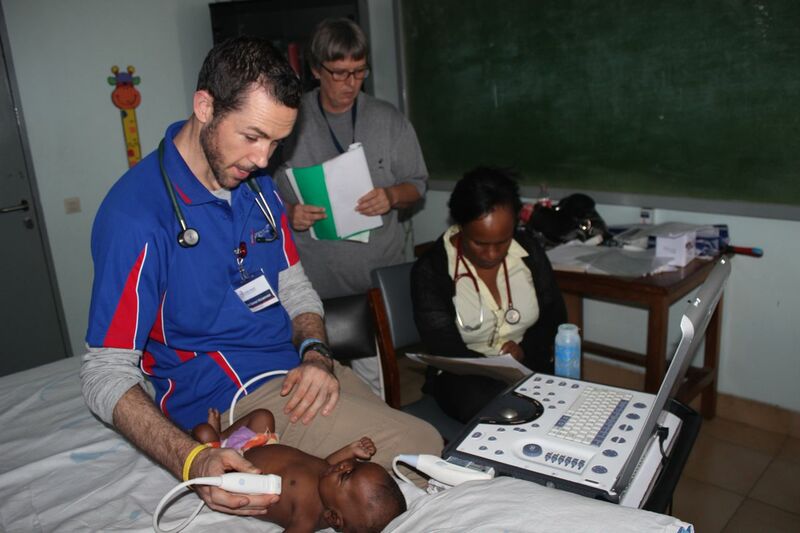 Here in Tanzania over three days we performed Echo’s and examinations on 50 children, it was very eye opening! The common lesions like VSD and PDA are also common here, the difference here is that these children were as old as 16 when coming for screening. This provided the difficulty of making sure they were well enough and suitable for repair, some were not. As the word got out that we were here, lots of children were being sent. It provided me the opportunity to see pathology I would not regularly see. There were lots of patients with rheumatic heart disease of varying degrees, and Tetralogy of Fallot is also common. Two patients stood out for me. One was a 4 year old girl with truncus arteriosis, a condition where the pulmonary artery and aorta leave the heart as a common vessel not two separate vessels. The natural history of this disorder is that if not repaired early in life there is a 90% chance of mortality at one year of age, so to be alive and reasonably healthy was remarkable. The other, a 4 month old, who was seen due to a murmur. It turned out that to have a disorder called tricuspid atresia with VSD, where the valve between the right atrium and ventricle is missing. 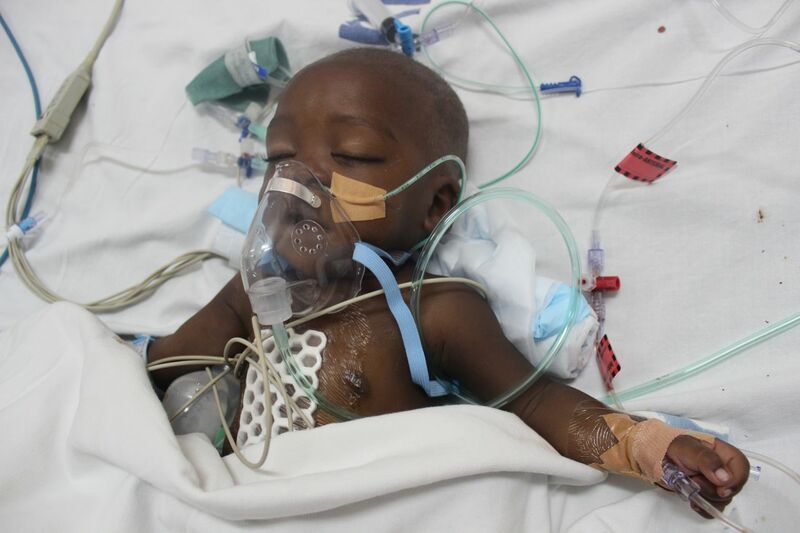 The normal process for these children in Tanzania, is that if they are deemed suitable for surgery, they are put on a waiting list to go to either India or Israel for surgery. Only 15% of the people on the waiting list get selected each year, the rest have to wait or sadly pass away while waiting. This was a very hard concept to deal with and made me so much more appreciative that I live in a country like Australia. The work I have done here will stay with me for a long time to come. It’s been a great experience and I am very thankful I got this opportunity. Working with my new family from Australia and Israel has been the best part of the experience. I have made friends that I will never forget. We all share the joy and the tears together. Seeing the children coming in with heart defects, getting there operations and leaving with big smiles makes it easy to work long days, but makes it hard to go home! I hope that this will be the first of many trips for me with Open Heart International and I look forward to many more adventures!